Permits have been filed for two 14-story residential developments at 310-334 Grand Concourse in Mott Haven, Bronx. Located between East 140th Street and East 144th Street, the interior lots are one block north of the 138th Street subway station, serviced by the 4 and 5 trains. Simon Kaufman is listed as the owner behind the applications. 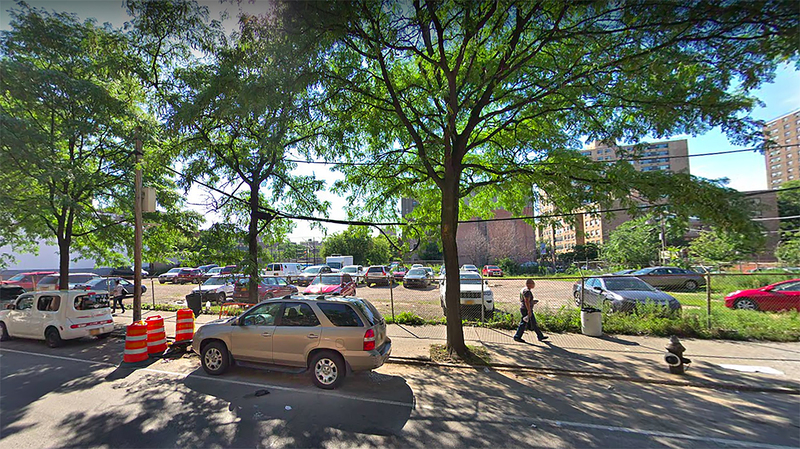 In late 2018, JCS Realty purchased 296, 310, and 334 Grand Concourse with plans to build a 520-unit residential development. 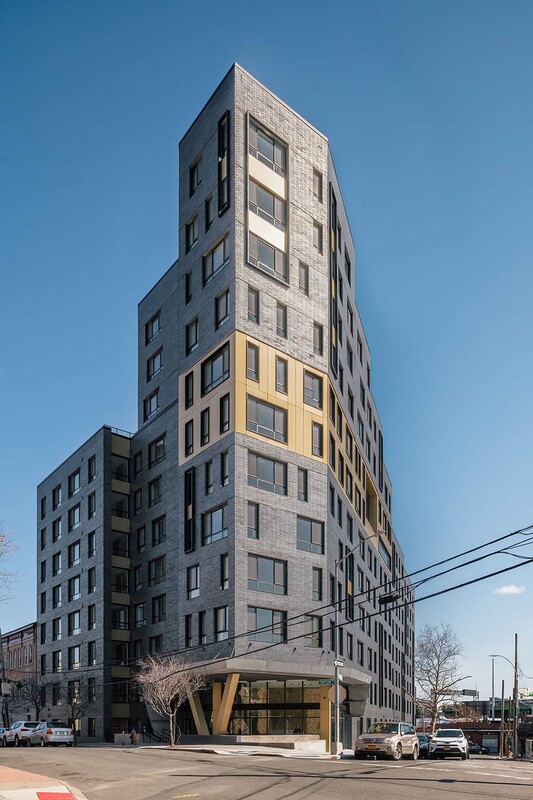 Construction has officially wrapped up on a 12-story affordable housing development in the Mott Haven community of The Bronx. Located at 869 East 147th Street, the new “MLK Plaza” is the culmination of a partnership between private entity Radson Development, along with the city’s Housing Development Corporation (HDC) and the Department of Housing Preservation and Development (HPD). Permits have been filed for a 24-story mixed-use tower at 224 East 135th Street in Mott Haven, The Bronx. 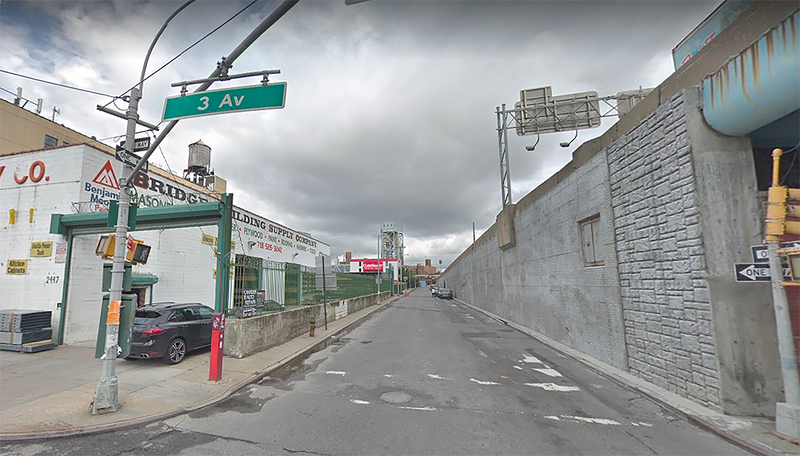 The corner lot, also marked as 198 East 135th Street, is located between Major Deegan Expressway and the 3rd Avenue Bridge. Three blocks away is the 3rd Avenue-138 Street subway station, serviced by the 6 train. Cheskel Schwimmer of CGS Builders listed as the owner behind the applications. Cheskel previously filing permits in 2015 for a 25-story building with 465 apartment units. 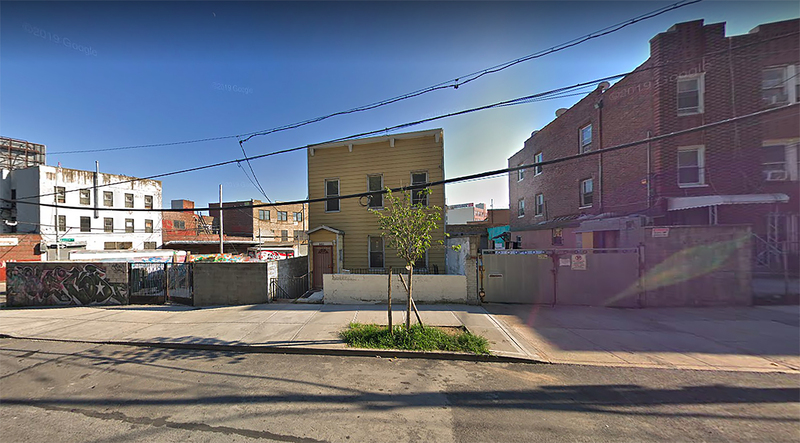 Permits have been filed for an 11-story affordable housing building at 345 St Ann’s Avenue in Mott Haven, The Bronx. Located on the corner of East 142nd Street and St Ann’s Avenue, the corner lot is four blocks from the Brook Avenue subway station, serviced by the 6 train. New York City’s Housing Preservation and Development is listed as the owner behind the applications.